Sathyajith Bhat is a seasoned SRE with experience spanning a variety of disciplines. 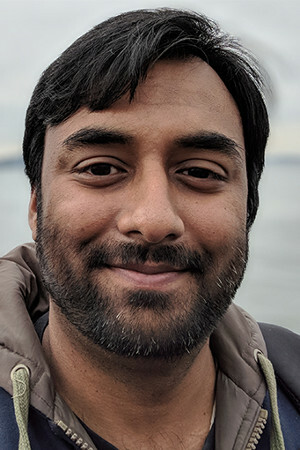 He currently works at Adobe as the DevOps Engineer for Adobe I/O, which is Adobe’s developer ecosystem and community and has been working extensively with containers and container orchestrators - including Kubernetes and DC/OS. He is also the author of Practical Docker With Python, published by Apress. Sathyajith is an organizer of AWS Bangalore Users Group Meetup, AWS Community Day Bangalore and Barcamp Bangalore. During his free time, Sathyajith is an avid blogger and has been blogging on Linux and technology for over a decade at sathyasays.com, has been a part of Stack Overflow since its private beta and is trying to kickstart the AWS User Bangalore blog.